The safety features on the brand new 2017 Land Rover Discovery Sport offer both driver and passengers the peace-of-mind needed on any drive. If you are looking for a great family vehicle, then this is the perfect SUV for you. The advanced safety features offered are beneficial on both a road trip and a trip around town. Lane Keep Assist and Driver Condition – the vehicle helps get you back in your lane by sensing unintentional lane shifting, plus can gauge lack of concentration due to tiredness! Blind Spot Monitor – alerts you to vehicles in your blind spot via an icon displayed on your door mirrors. Park Assist – if you aren’t confident in your parking skills, this feature will help with its parallel and perpendicular parking assists! Surround Vision Camera – with a 360 degree view around your vehicle, feel safer and more aware of your surroundings! 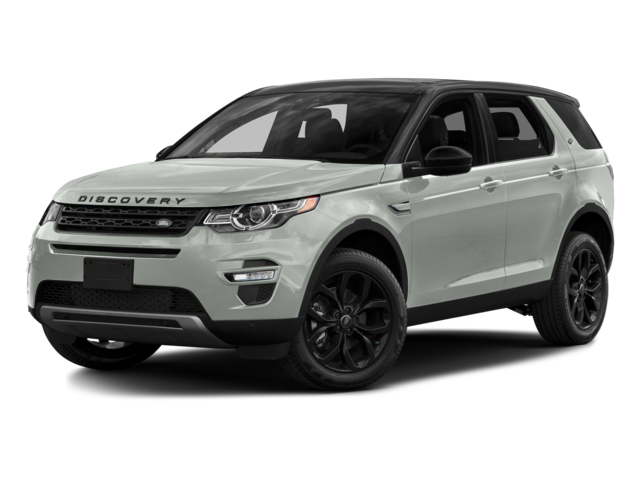 Land Rover Colorado Springs has a super selection of the 2017 Land Rover Discovery Sport available for sale now! Visit our showroom in Motor City just off from I-25. We will introduce you to this amazing performance SUV and its many exciting features.